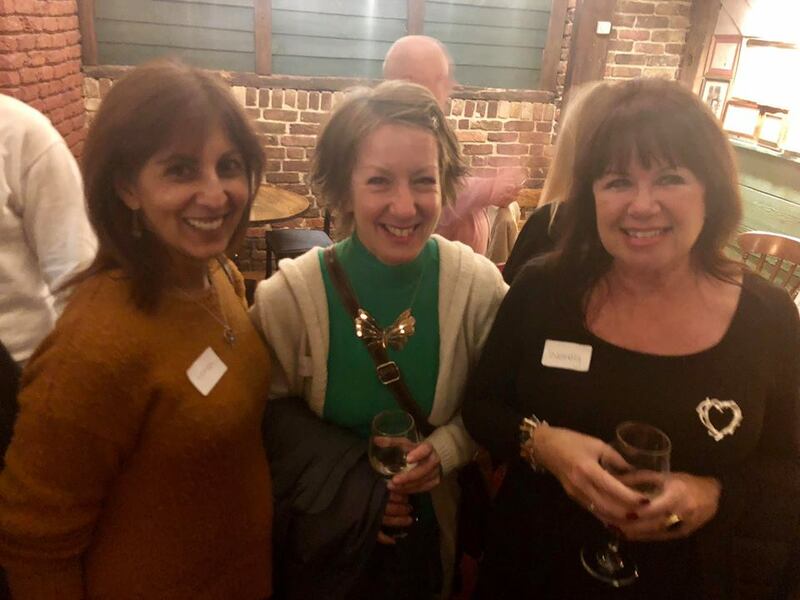 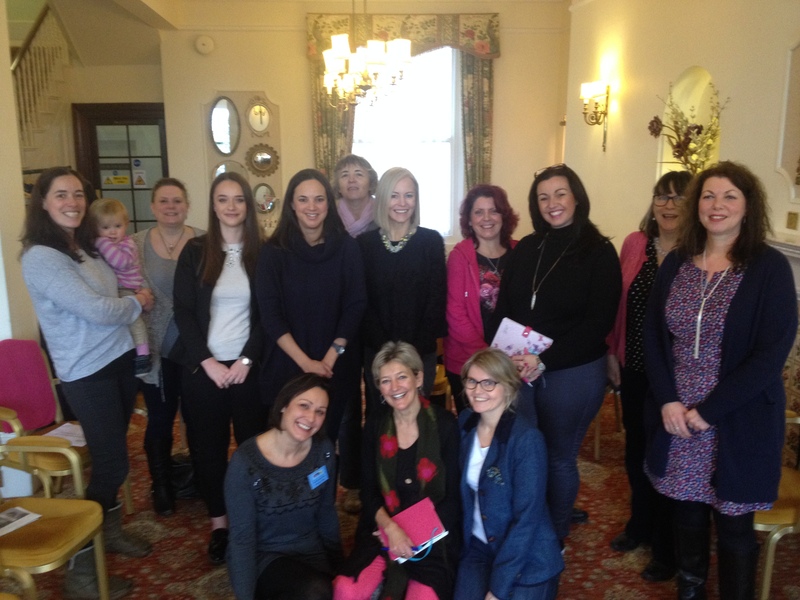 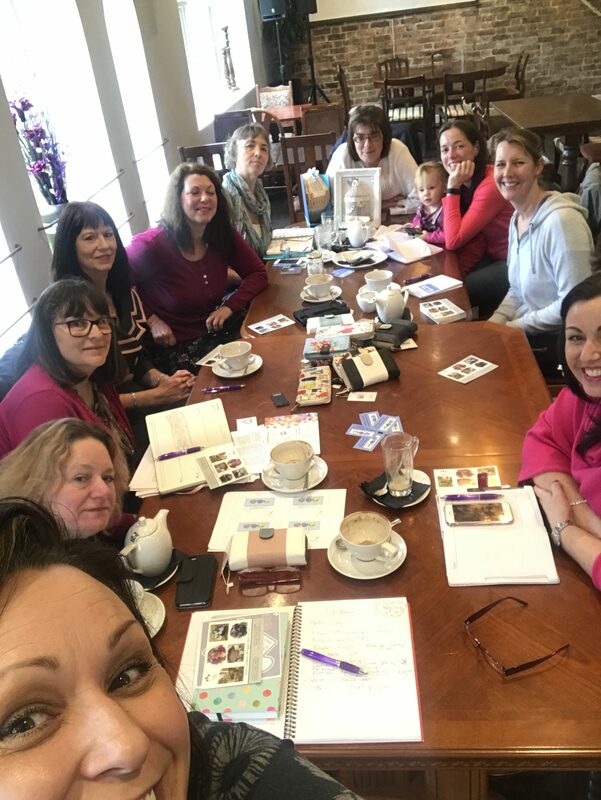 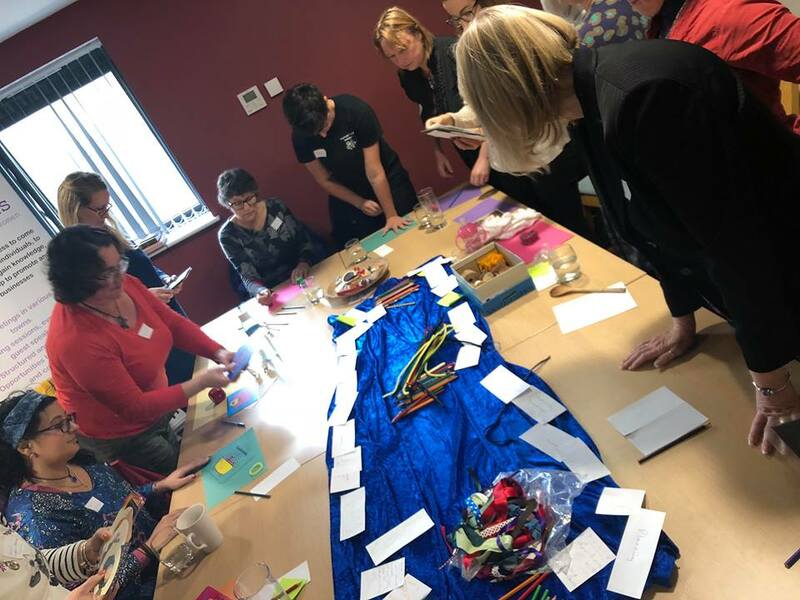 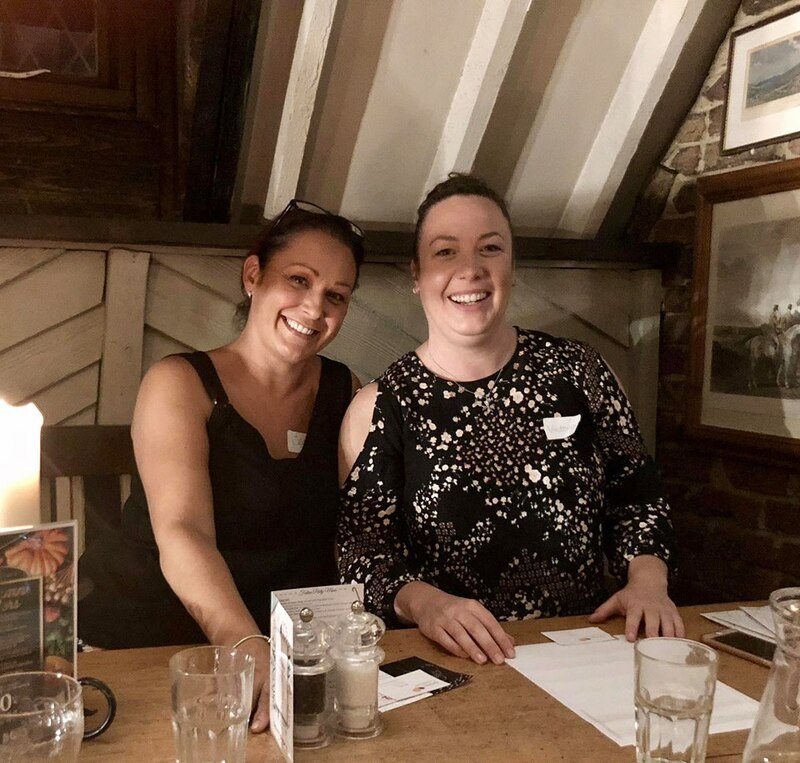 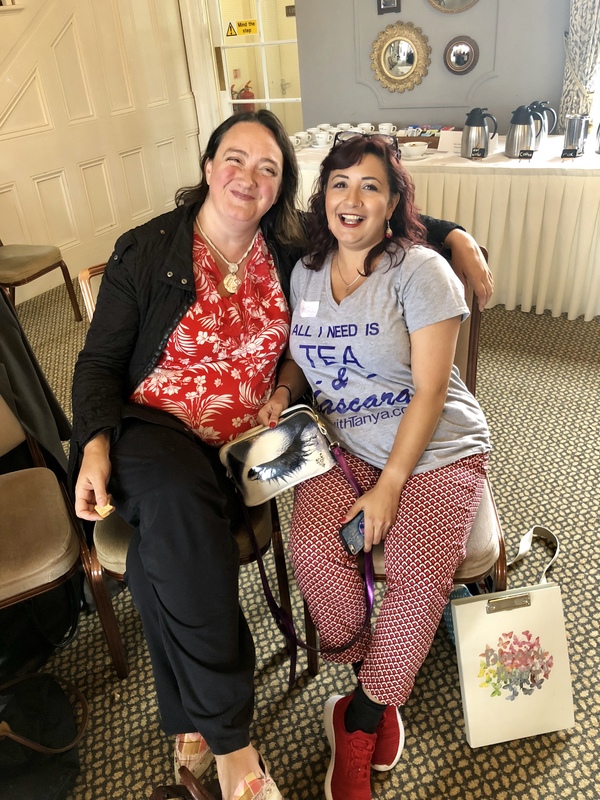 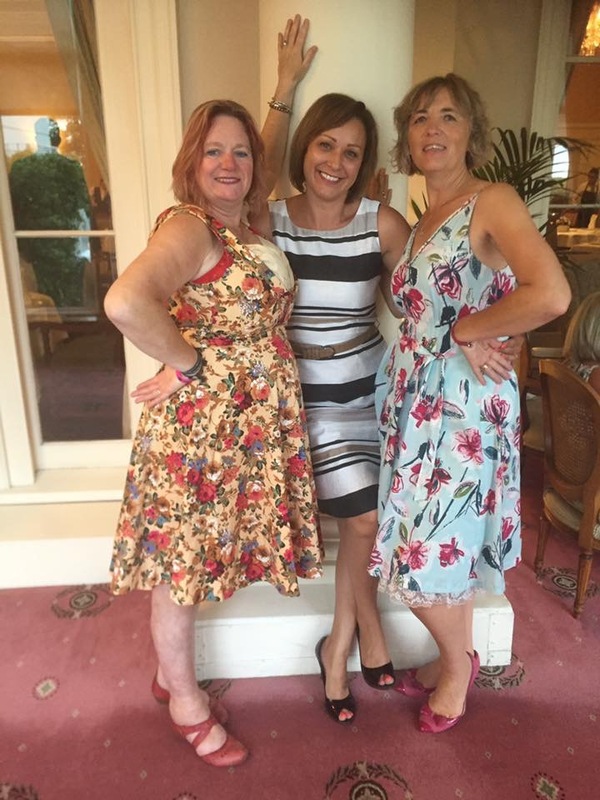 Bizzybird meetings offer an opportunity for business women to connect over coffee while sharing hints, tips and advice. 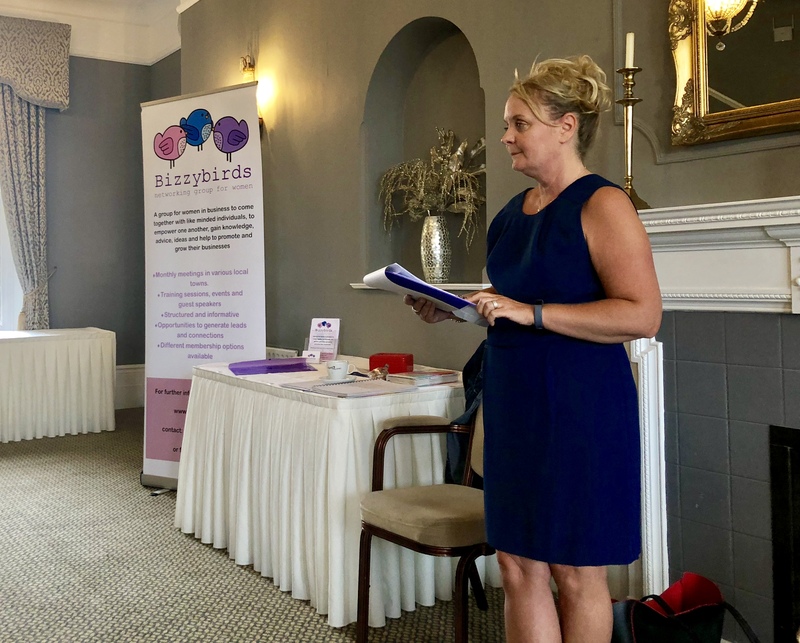 We have guest speakers and training sessions on occasion. 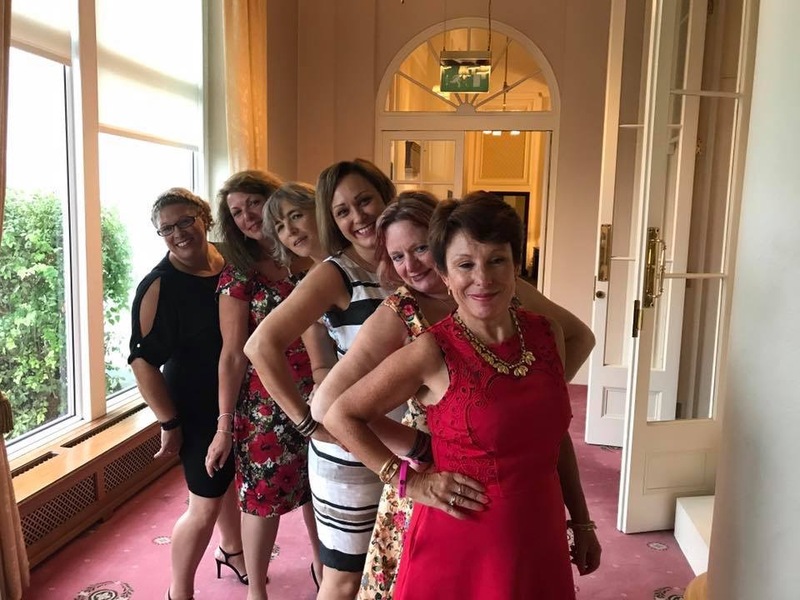 Product shows, members spots and more. 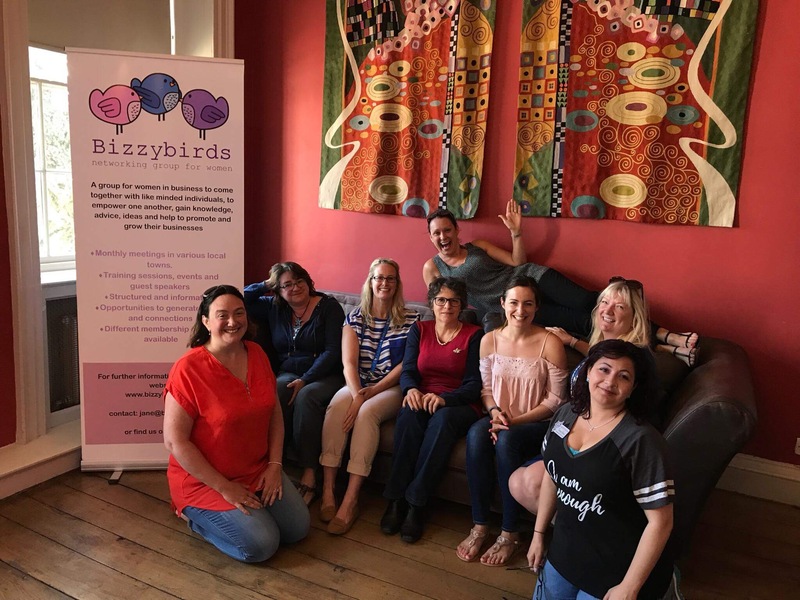 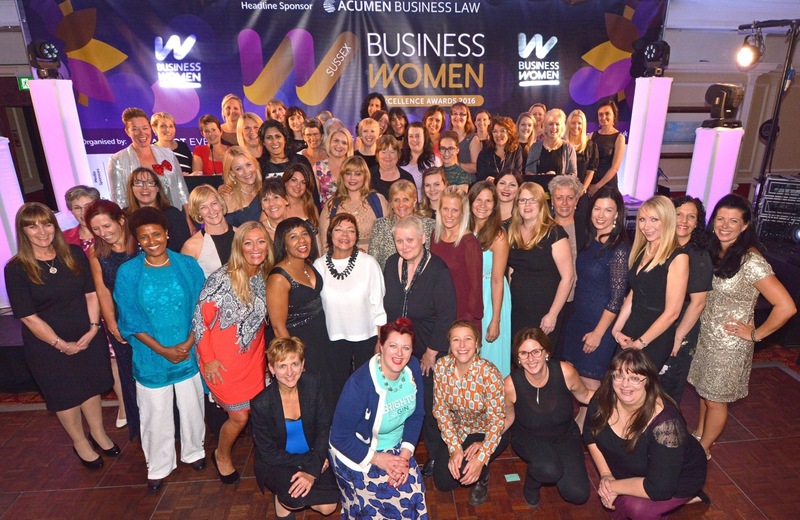 Our aim at Bizzybirds is to create a welcoming environment for women looking to build there business and network with like minded women. 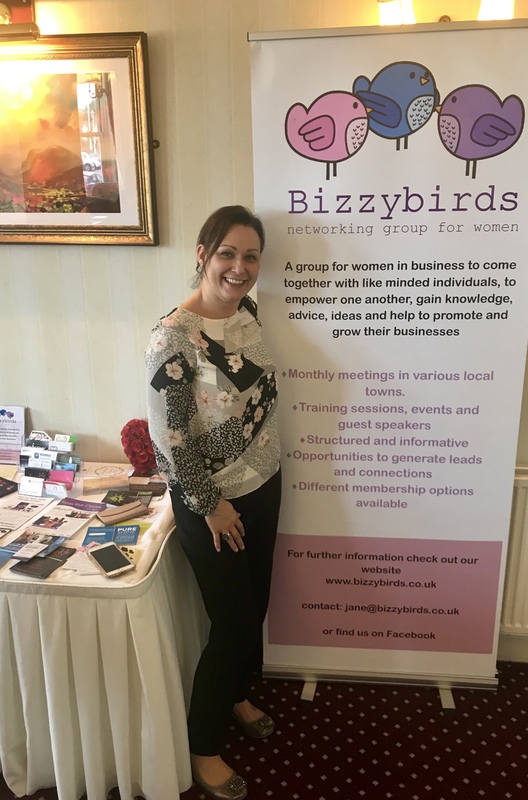 Bizzybirds also host events which provide an opportunity for members to promote themselves. 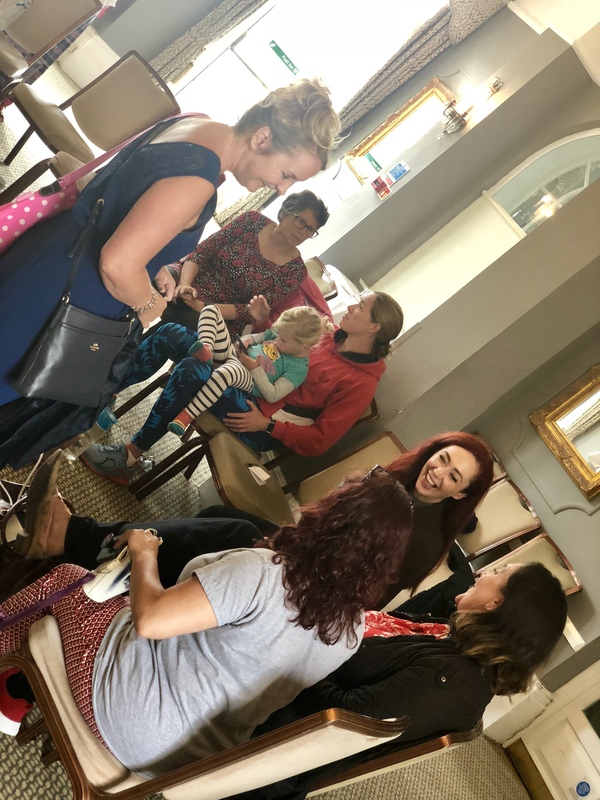 See below for our upcoming meetings and events.